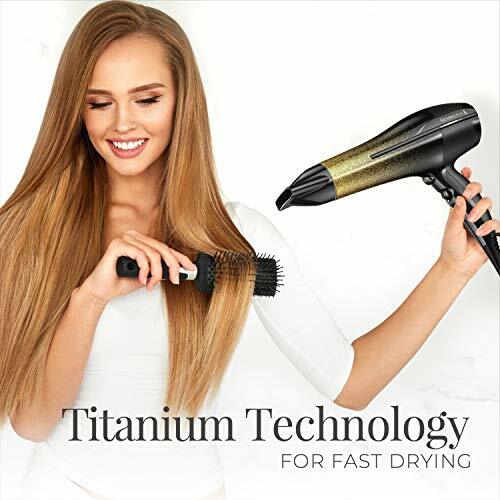 Titanium Technology for Fast Drying. Ion Generator for 7X Frizz Control*. 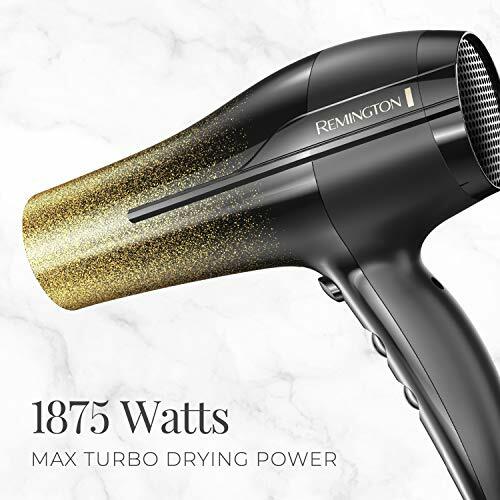 1875 Watts Max Turbo Drying Power. Ceramic Technology Protects Hair from Heat Damage. 3 Heat + 2 Speed Settings + Cool Shot. 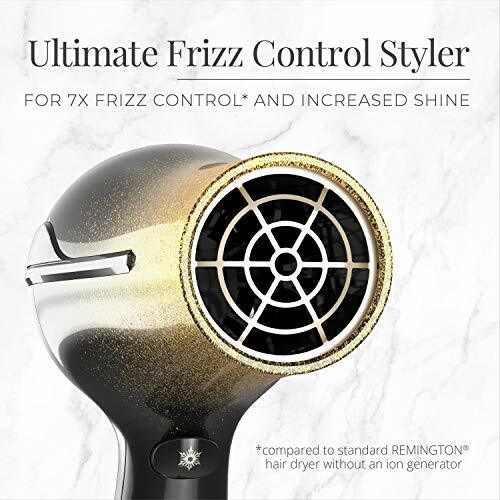 Get 7X less frizz* and increased shine with the REMINGTON Ultimate Frizz Control Hair Dryer! 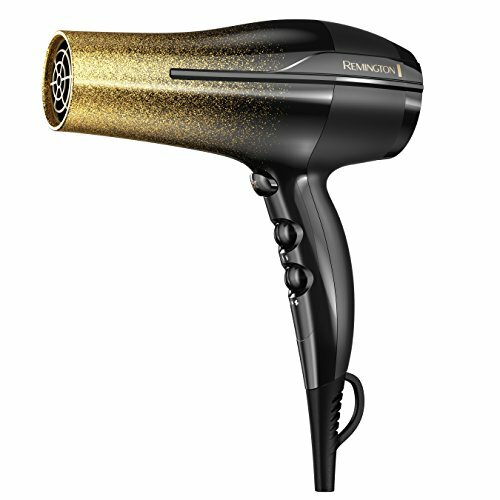 This advanced dryer combines Titanium and Ceramic Technologies with a built-in Ion Generator to dry hair quickly with less frizz*. 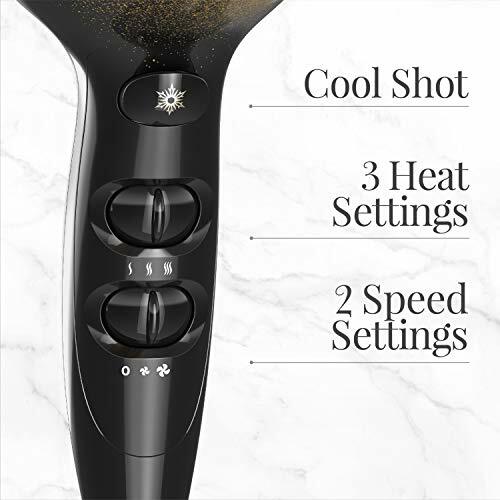 The range of heat and speed settings gives you the performance you prefer for your hair type and style. 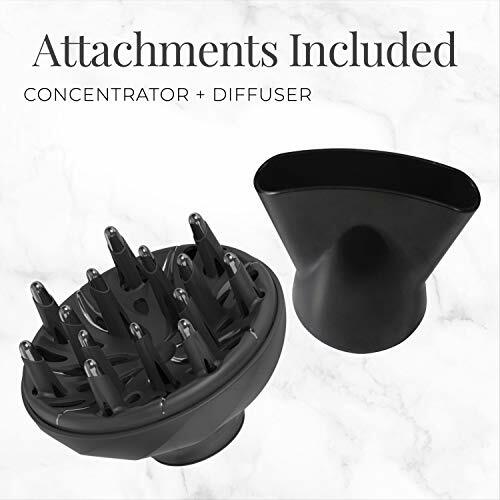 Plus, enjoy add-ins like the concentrator and diffuser attachments that make it easy to style while you dry. 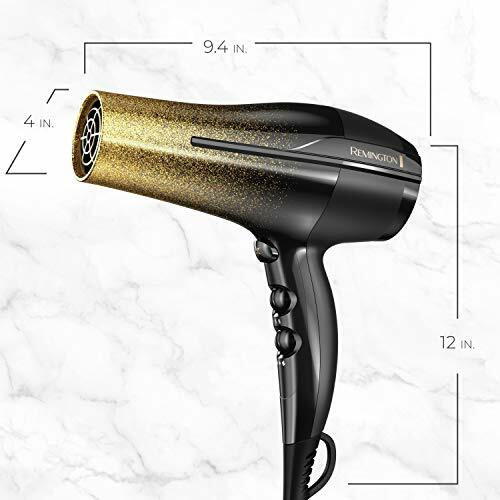 *Compared to standard REMINGTON hair dryer without an ion generator.